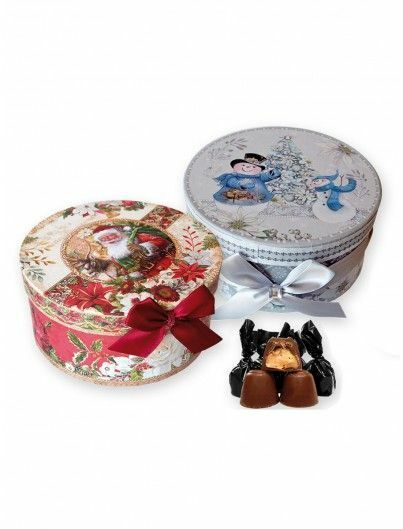 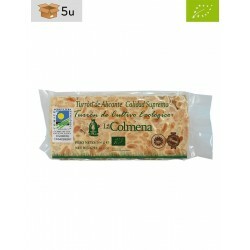 Elaborated with 65% organic Marcona almond, organic honey and cane sugar. 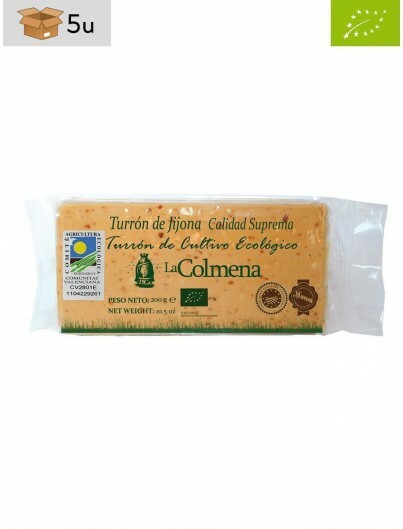 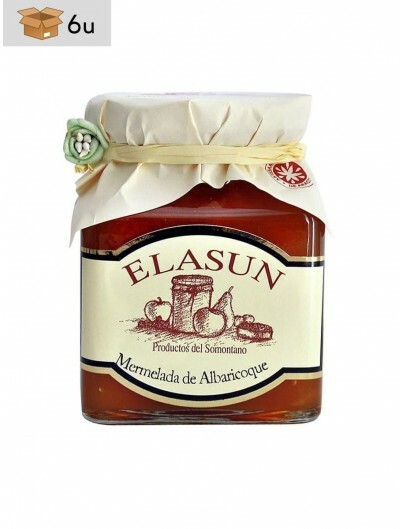 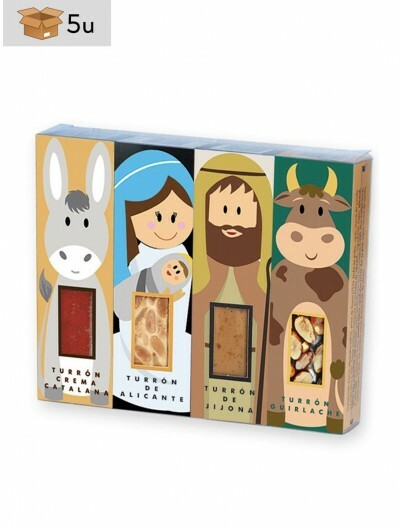 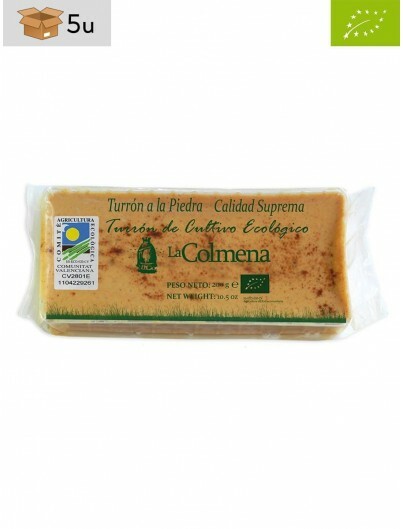 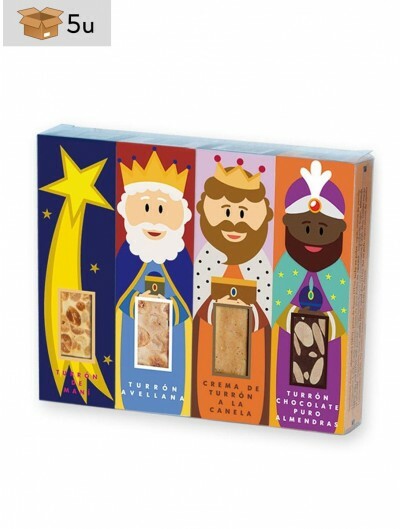 Turrón de Alicante, with Protected Geographical Indication, is a unique product in the world. 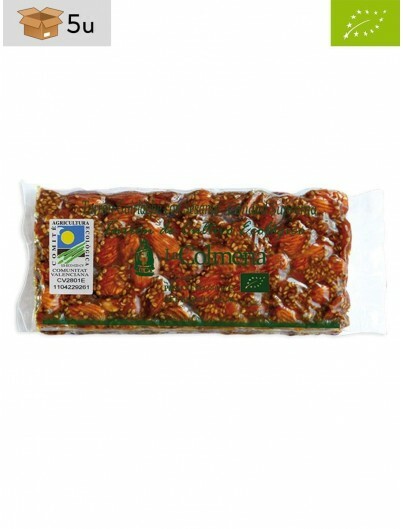 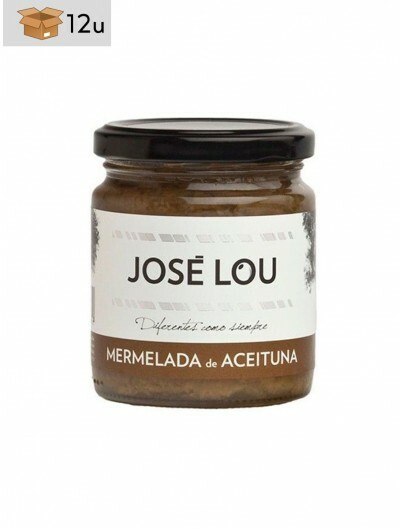 Its roasted almonds mixed at a high temperature with honey and sugar, give it a crunchy texture that breaks easily from the first bite. 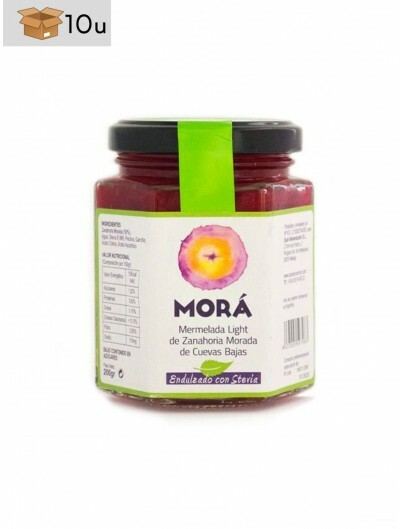 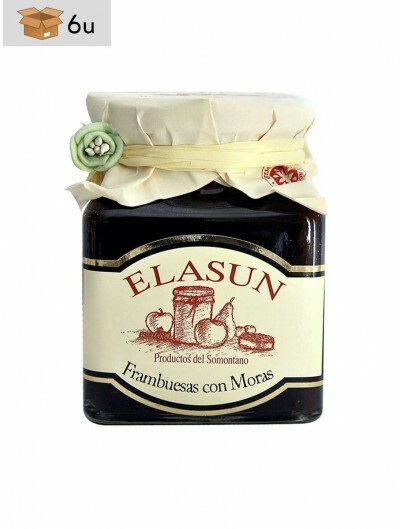 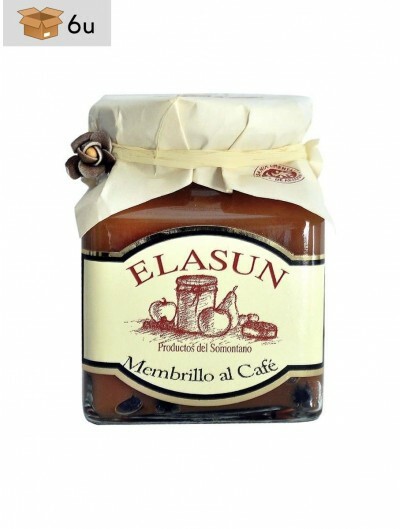 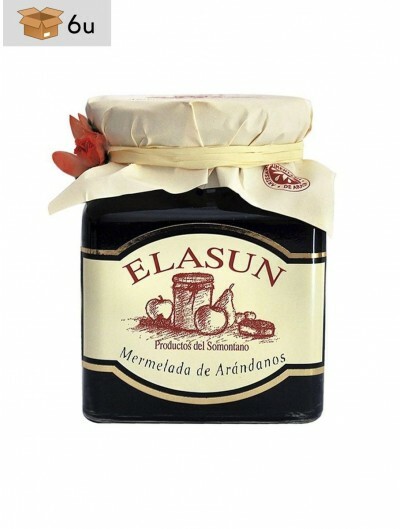 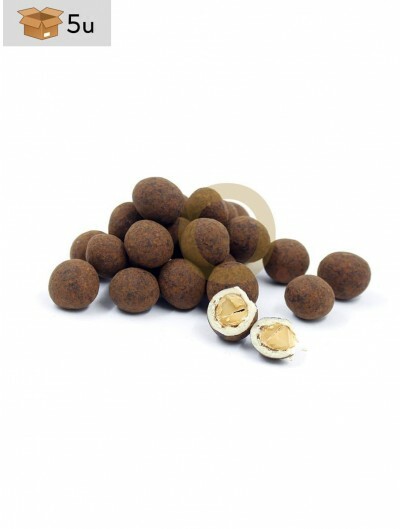 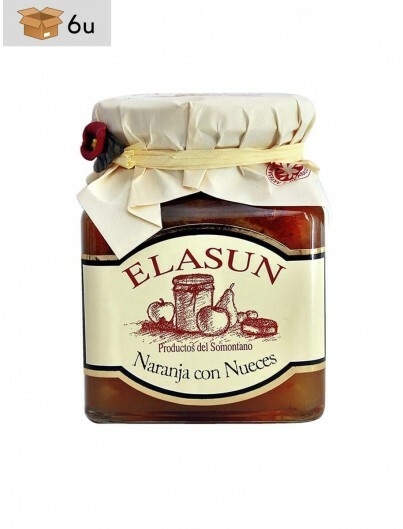 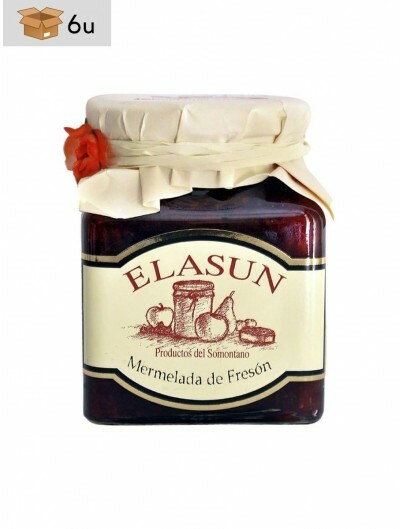 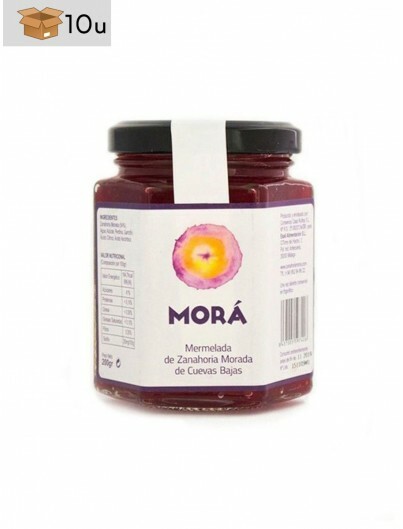 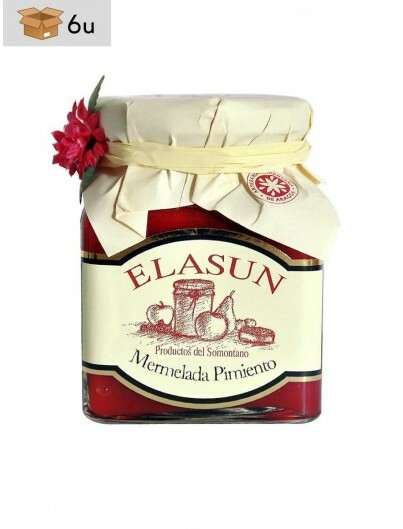 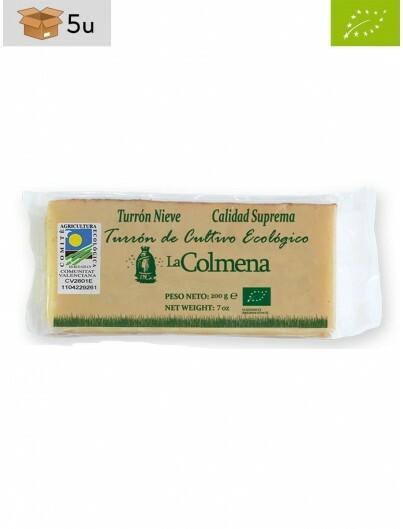 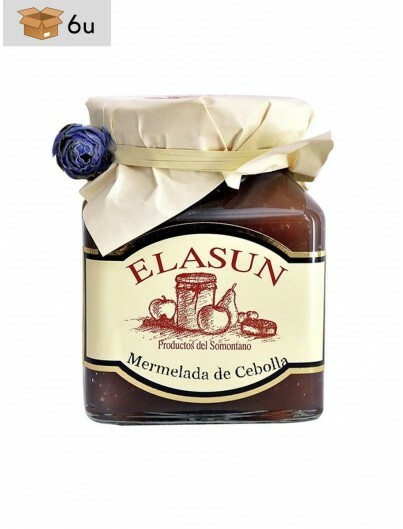 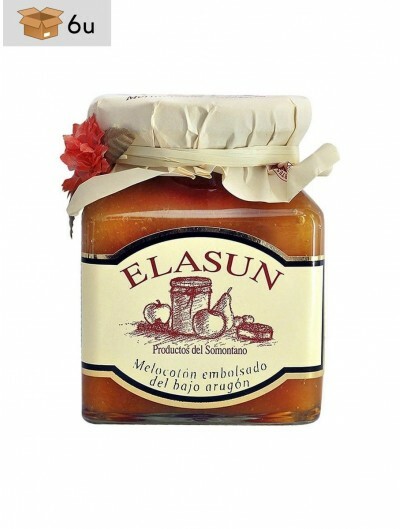 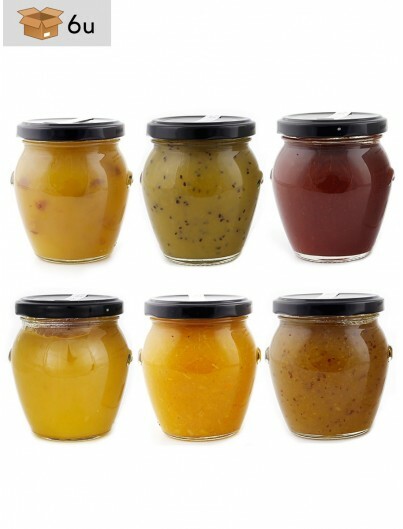 It is a natural product, without any preservatives and made in a traditional way. 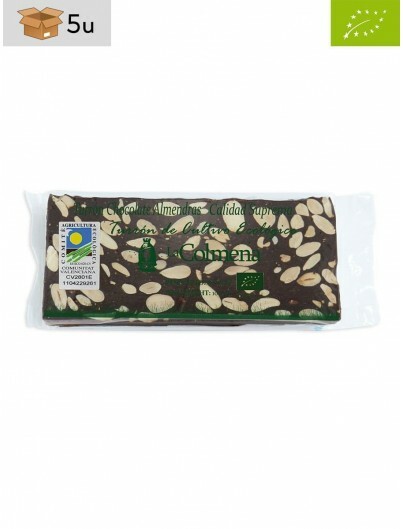 The high percentage of almonds makes it a recommended product for our cardiovascular health and it is also ideal for sportspeople. La Colmena organic nougats are protected by the Committee of Organic Agriculture of the Valencian Community, and are made only with organic certificated raw materials and following a thorough process of elaboration. 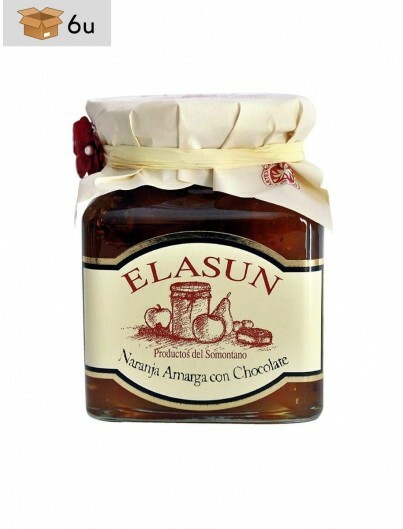 Toasted almond (65%), honey (20%), sugar, wafers (potato starch, emulsifier: sunflower lecithin) and egg albumin.